MANILA -The US State Department’s US News & World Report in partnership with the Wharton School of the University of Pennsylvania and global marketing communications company VMLY&R ranked the Philippines fiftieth best country (with an overall score of 1.7) among 80 others in its latest survey. The latest rating is one-rank lower than the country’s 2018 finish at 49th, with the US State Department listing a total of 196 countries, with only 80 of them being referred to by its partner organizations. “Foreign investment in the Philippines is low but frequent devastating tsunamis and other national disasters often draw large amounts of humanitarian aid. 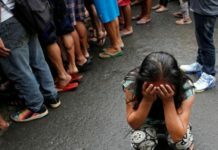 International rights groups have criticized the president for his controversial drug war, which has resulted in thousands of deaths,” the survey added. Meanwhile, the Philippines has ranked between 22nd to 59th among the survey’s sub-rankings based on adventure, citizenship, cultural influence, entrepreneurship, heritage, movers, open for business, power and quality of life. For the third consecutive year, Switzerland has maintained its number one ranking, followed by Japan, Canada, Germany and the United Kingdom. Rounding up the top 50 are the United States in eighth place, Singapore (15), China (16), Thailand (26), Malaysia (38), Vietnam (39) and Indonesia (43). 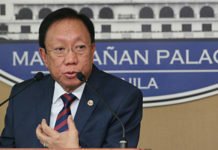 “We welcome the latest US News and World Report 2019 Best Countries Ranking which puts the Philippines at Number 50, drawn from a survey of more than 21,000 global citizens,” Panelo said. 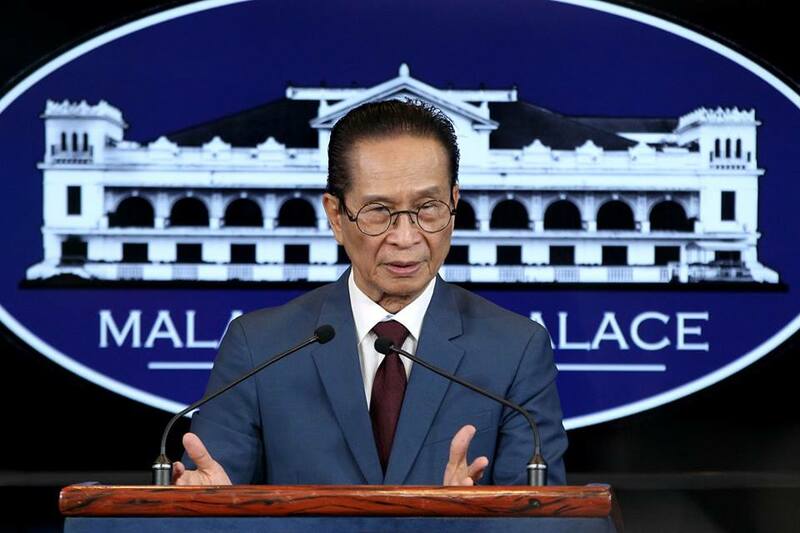 Panelo said the Duterte administration is working to improve the Philippines’ business climate and to increase investor confidence by cleansing the government of corrupt officials and streamlining the delivery of frontline services. He said environmentally sustainable tourism is also a priority of the government. 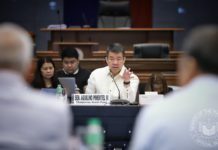 “We are therefore confident that we would continue to improve our ranking as we remain committed to institute reforms for the betterment of the Philippines that we all love,” the presidential spokesman said. “Tourism, which is one of our major economic drivers, is likewise a priority with focus now given on environmental sustainability,” he added.